There was double joy for Fumasa as his goal helped Kairat Almaty win the UEFA Futsal Cup and ensured he finished as top scorer in Tbilisi, while four players shared the season honour. There was a double celebration for Fumasa as his goal helped Kairat Almaty win their first ever UEFA Futsal Cup and ensured that he finished as top scorer in the final tournament in Tbilisi. Fumasa, who scored his first European goals for this season's finals hosts Iberia Star Tbilisi in 2007/08, managed a hat-trick in the 5-4 semi-final defeat of FC Barcelona on Friday. By adding another as Kairat downed Dinamo 4-3 in the showpiece, he made sure of the personal honour by a margin of two goals. For the first time, the overall top scorer honour for the whole season was shared, with four players reaching ten goals. Two hailed from Paris Sporting Club, who went out in the main round: Diniz Pinheiro and Betinho, a scorer in all six of their fixtures. As for Alen Fetič, he made the elite round with FC Litija, scoring ten times along the way. In contrast, Futsal Topsport Antwerpen were knocked out by Paris in the preliminary round, but Amar Zouggaghi also got ten goals, all against Scotland's FC Santos. That equalled the record for a single UEFA Futsal Cup game set by André Vanderlei for Action 21 Charleroi in 2003/04. That season, André claimed a record 19 goals and in 2011/12, playing for Châtelineau Futsal, he became the first man to reach 50 in the UEFA Futsal Cup. His former Charleroi team-mate Lúcio is catching him, managing three goals for Iberia Star in the early rounds to take his career total to 48, four behind André – though he could not make his half-century today as he missed the third-place play-off against Barcelona through injury. Cacau described transforming a Kairat Almaty team with "very low" morale into UEFA Futsal Cup winners and captain Dinmukhambet Suleimenov said: "We have fulfilled our dream." 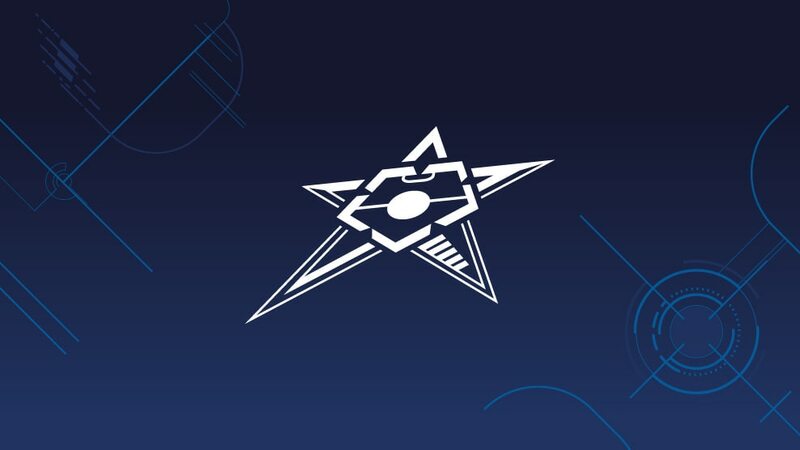 MFK Dinamo 3-4 Kairat AlmatyKazakhstan clinched its first UEFA honour as Kairat held off a tremendous late surge by Dinamo to take the title in Tbilisi. Iberia Star Tbilisi 1-4 FC BarcelonaThe deposed holders defeated their Georgian hosts to claim third place in Tbilisi with Sergio Lozano scoring twice. Kairat Almaty 5-4 FC BarcelonaFumasa's hat-trick ended Kairat's run of four semi-final losses with a dramatic defeat of the holders, and they now play MFK Dinamo.